Mahle supplies OEM head gaskets to automotive and commercial vehicle manufacturers around the world. That means when you purchase a Mahle head gasket, you can be certain you’re getting the same sealing power that your vehicle had when it was new. 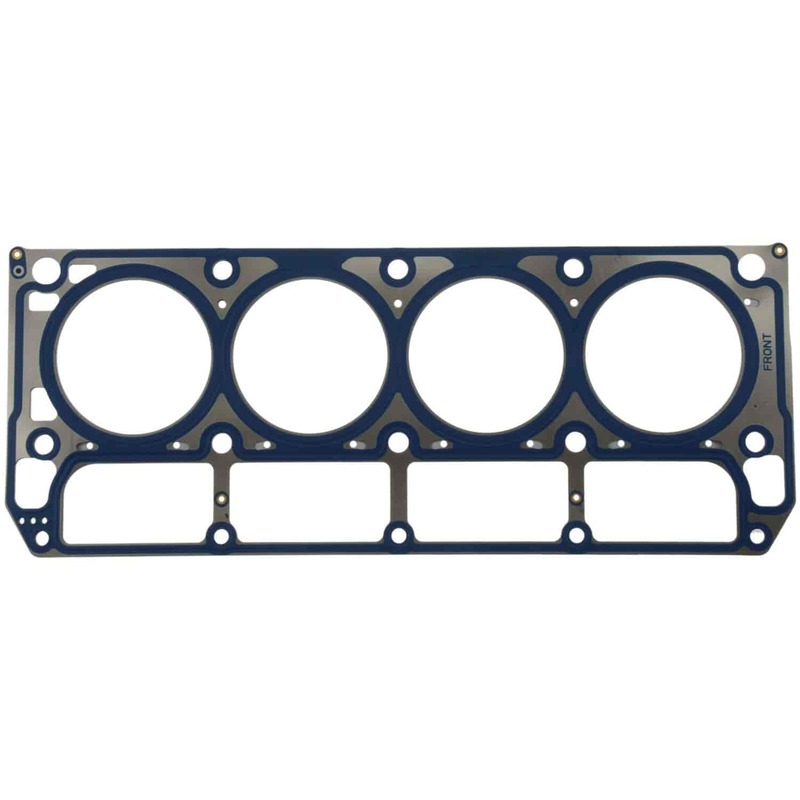 Head gaskets are available individually or in sets. MAHLE Original gaskets lead the way in OE Form, Fit, and Function. With nearly 99% gaskets that look, feel, and perform as good or better than the original. Following the acquisition of Dana engine parts, MAHLE made a major investment in gasket tooling to expand their product line. No other gasket company can come close, with 10,000 part numbers covering close to 900,000 applications making MAHLE the coverage leader. Head gasket sets are available to make automotive work easier by having every component needed to complete a repair. Most head gasket kits include fuel injector O-rings, emissions connections, and other miscellaneous gaskets. This will avoid delays by having every seal included to complete a repair. Combine with MAHLE Original Conversion Gasket Set for a full engine gasket set. Does Clevite MAHLE 54441 fit your vehicle? Is this each or a pair? That is for each one.